Preparing a Thanksgiving feast an be a lot of work, but it doesn’t have to be difficult. There are several amazing kitchen tools available today that will solve a variety of Thanksgiving problems. 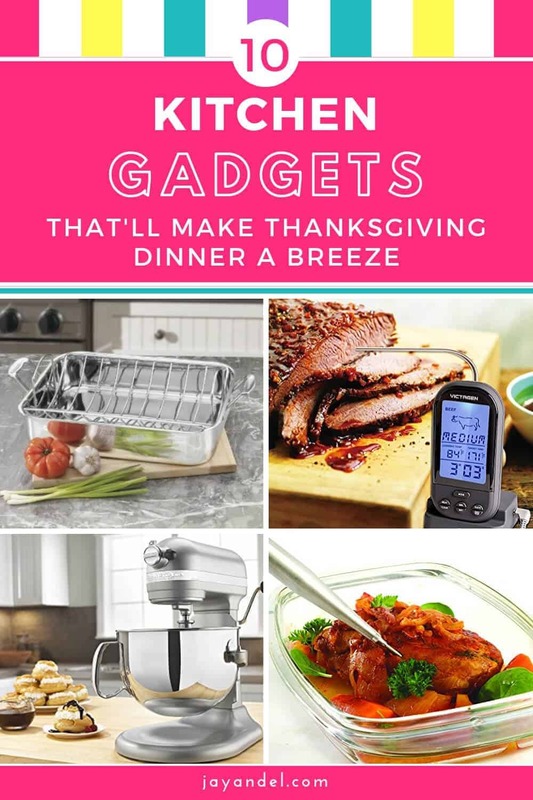 As you get ready to cook Thanksgiving dinner this year, consider using some of these handy kitchen tools to make cooking a breeze. 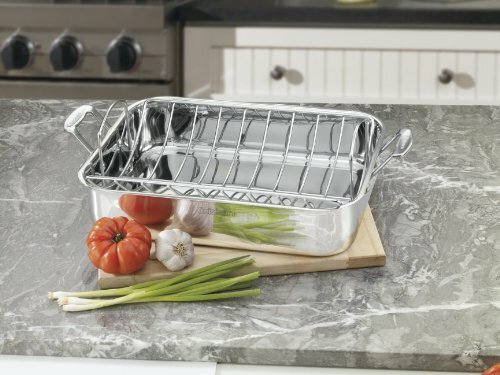 Make sure your turkey is in good hands while it’s in the oven with a sturdy roasting pan . Make sure your pan has a heavy bottom to catch all the turkey drippings and large handles, so it’s easy to lift (even when you’re wearing oven mitts). An undercooked turkey is the last thing you want on your Thanksgiving table. 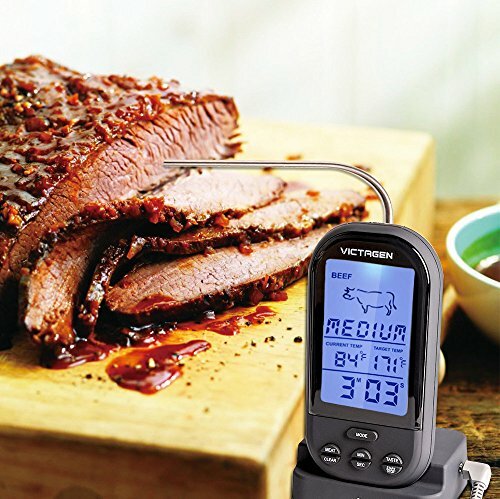 Make sure your bird is cooked to 165 degrees with a digital thermometer . Not only will you ensure your turkey is cooked all the way through with this handy gadget, but you’ll prevent overcooking as well. 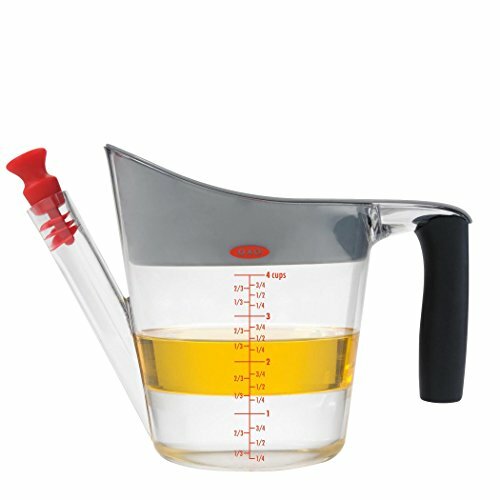 Keep your turkey from drying out with a turkey baster . For a double-duty kitchen tool, choose a baster that also has an injector to ensure your Thanksgiving turkey is full of flavor. Once you have your turkey perfectly cooked, you’ll need an easy way to transfer it from the roasting pan to the serving dish. 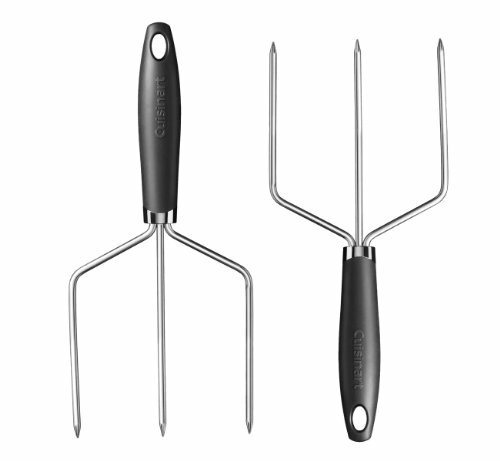 Use non-stick turkey lifters to do the job quickly and easily. Slice through your turkey with ease using an electric carving knife this Thanksgiving. 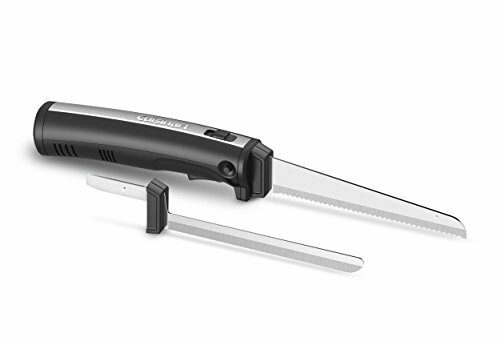 A cordless knife will allow you to carve your turkey right on the table. Make delicious gravy without all the turkey fat getting in the way with a fat separator . You’ll want a separator with a low spout, so all the yummy juices pour out as the fat rises to the top. Also, look for one with a strainer to catch extra bits of turkey that can make your gravy lumpy! 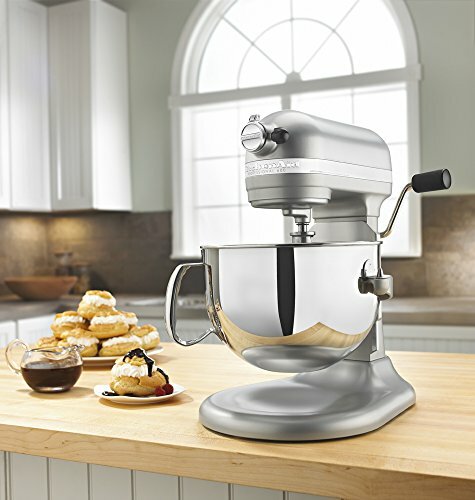 You’ll use a stand mixer for so many different parts of your Thanksgiving dinner. 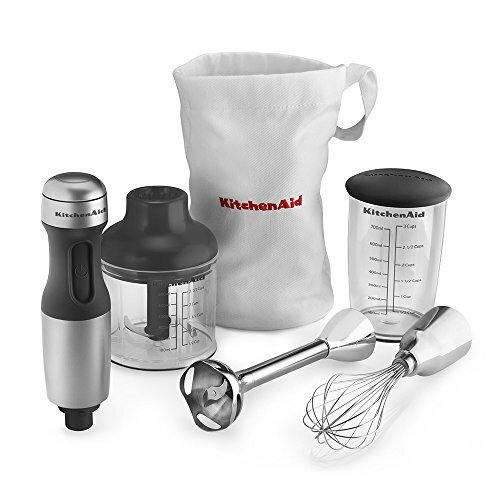 You can make creamy, smooth mashed potatoes, flaky pie crust, and even homemade bread with this amazing kitchen gadget. 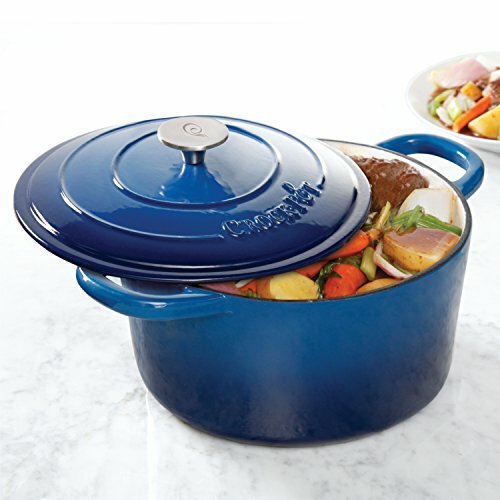 For making hearty side dishes, there is nothing better than a Dutch oven. 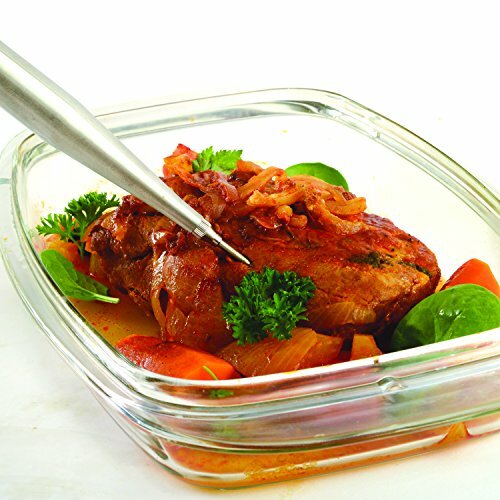 Not only can you cook your side on the stovetop in this handy pot, but you can also keep it warm in the oven without the need to transfer the dish to a separate oven-safe pan. When preparing your Thanksgiving dinner, the more you can accomplish before the big day, the better. 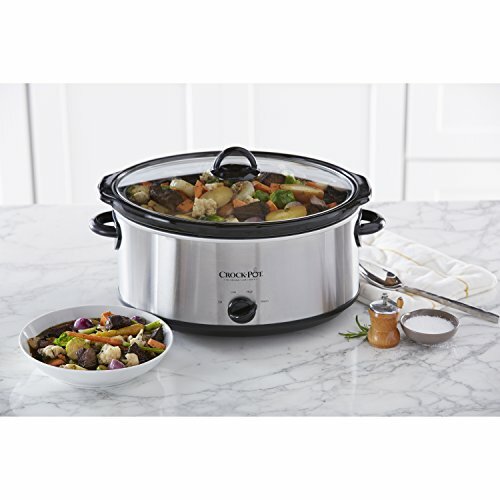 Take a little work off your plate on Thanksgiving by setting part of the dinner to start cooking ahead of time in a crock pot . From mashed potatoes to macaroni and cheese, there are tons of ways to use this kitchen gadget during Thanksgiving. Whether you need to smooth the lumps from your gravy or whip up some creamy mashed potatoes, a hand blender will make the job so much easier. Just choose the attachment and stick the blender directly into the pan to easily mix up a delicious Thanksgiving side. What are you planning for Thanksgiving? Follow us on PINTEREST for more Kitchen Hacks & Tips!